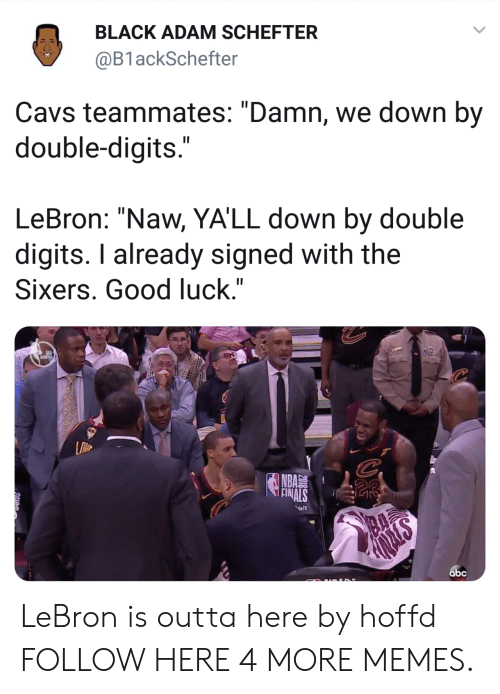 Abc, Cavs, and Dank: BLACK ADAM SCHEFTER @B1 ackSchefter Cavs teammates: "Damn, we down by double-digits LeBron: "Naw, YA'LL down by double digits. 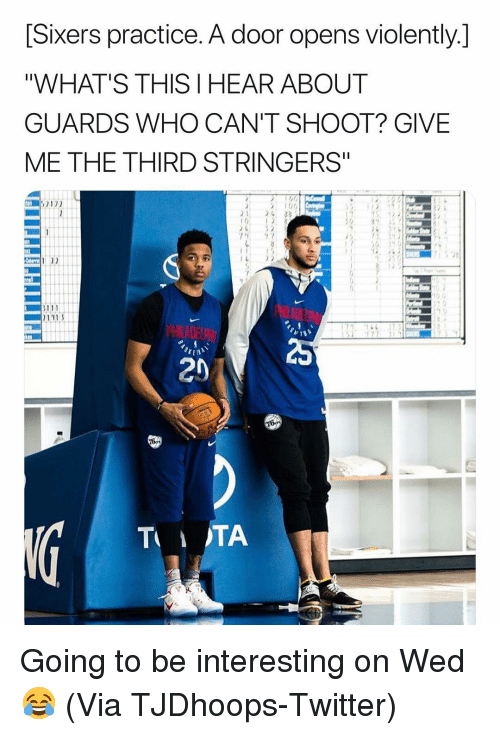 I already signed with the Sixers. 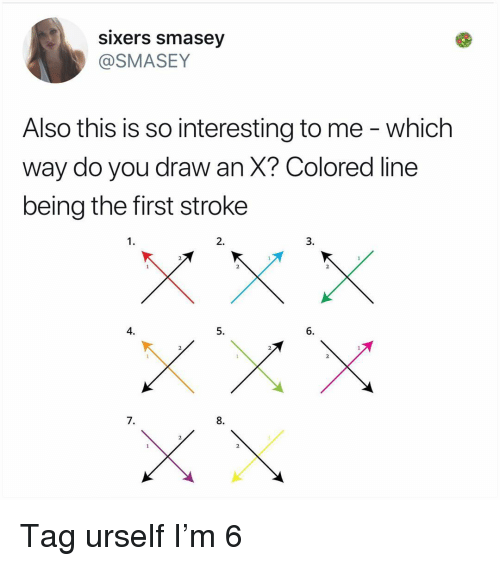 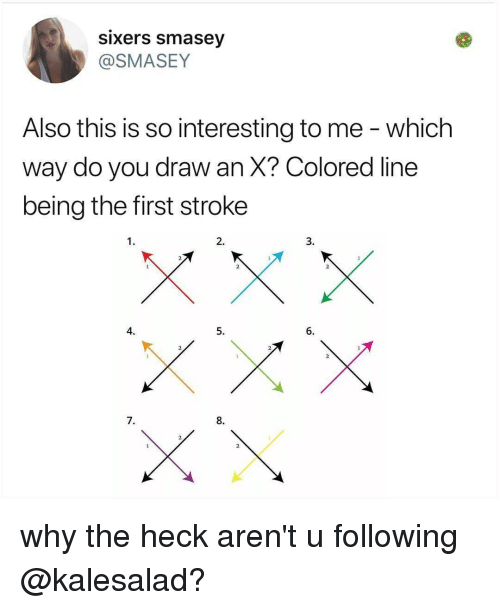 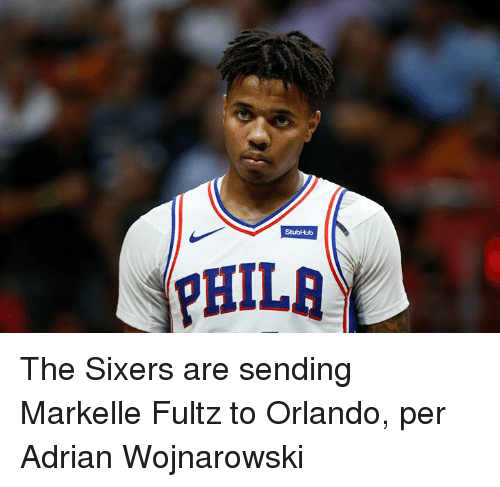 Good luck." 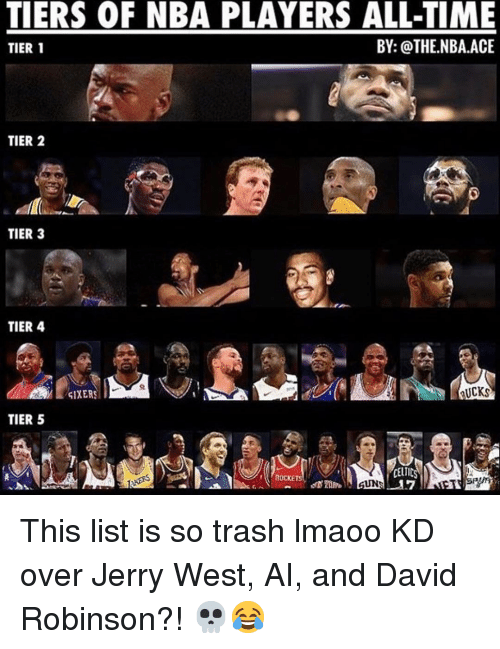 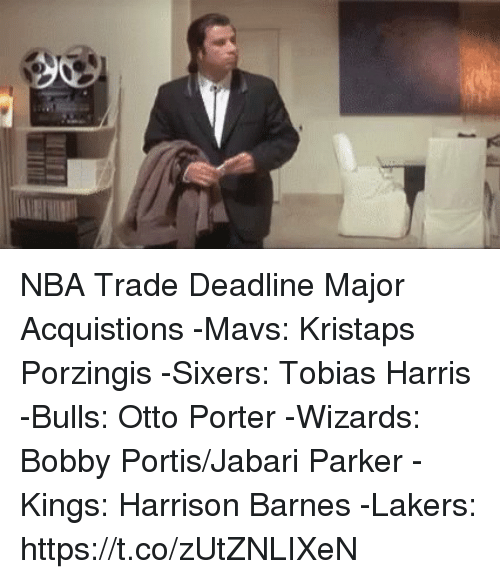 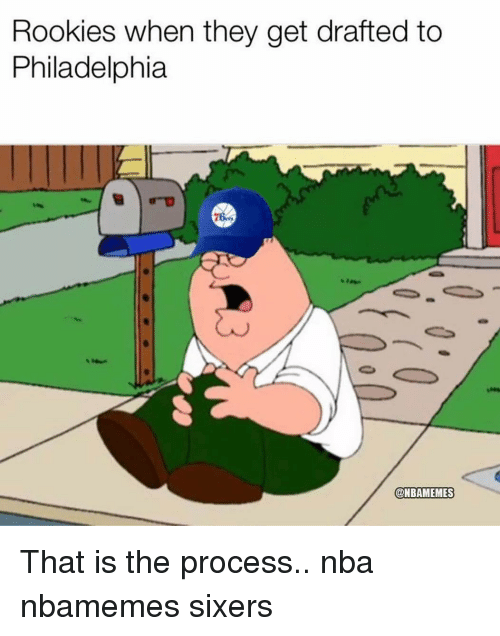 NBA abc LeBron is outta here by hoffd FOLLOW HERE 4 MORE MEMES. 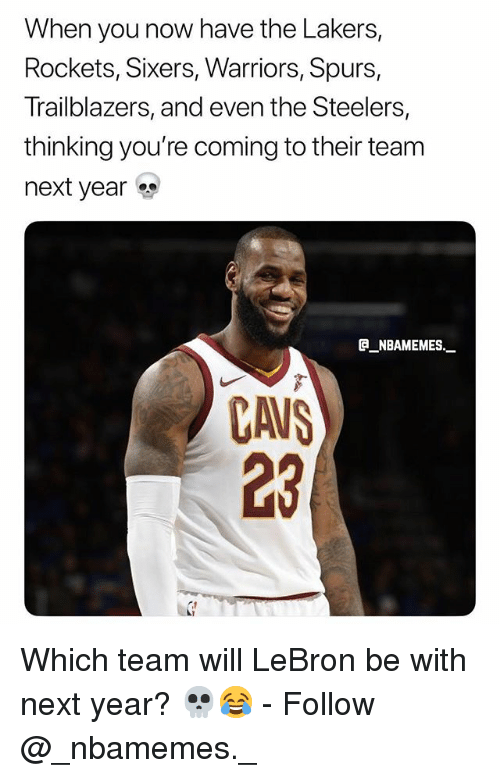 LeBron is outta here by hoffd FOLLOW HERE 4 MORE MEMES. 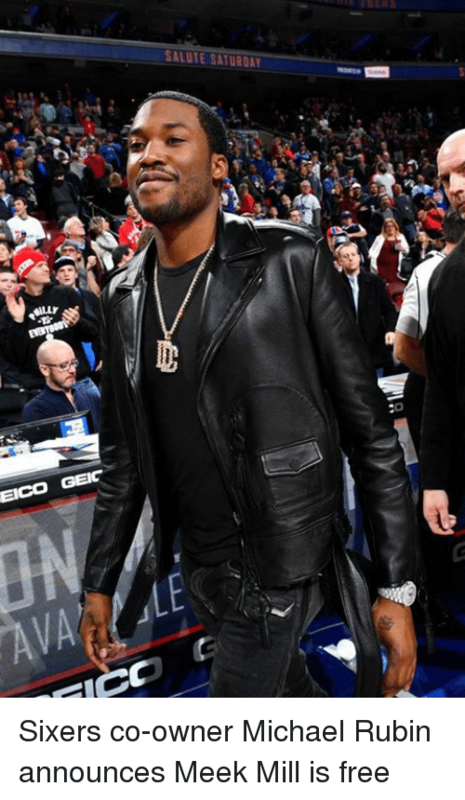 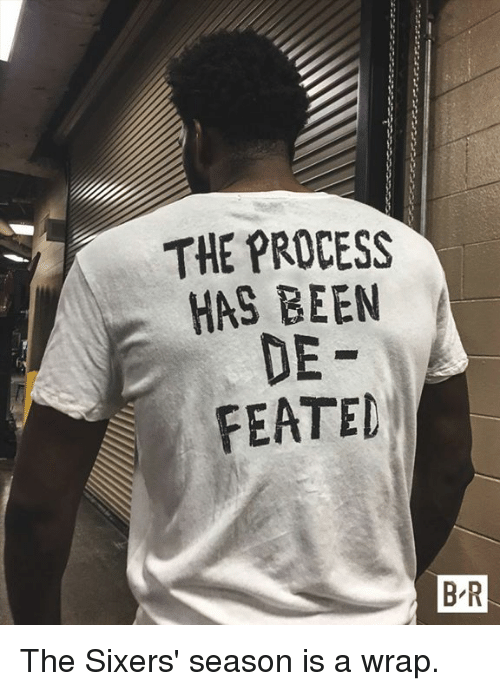 Sixers, Been, and Season: THE PROCESS HAS BEEN DE FEATED B-R The Sixers' season is a wrap. 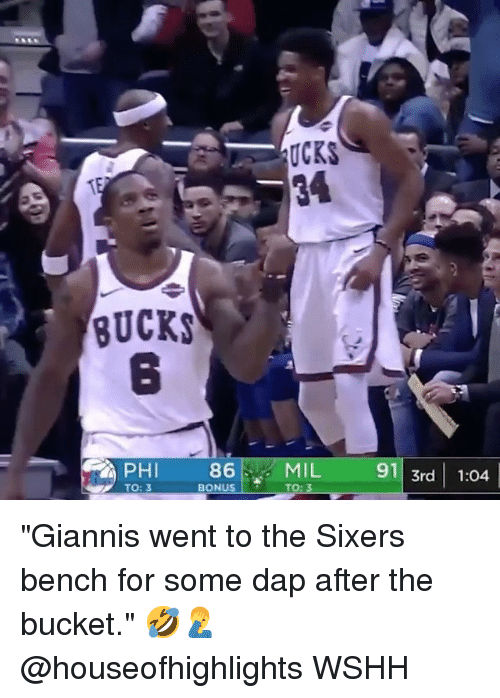 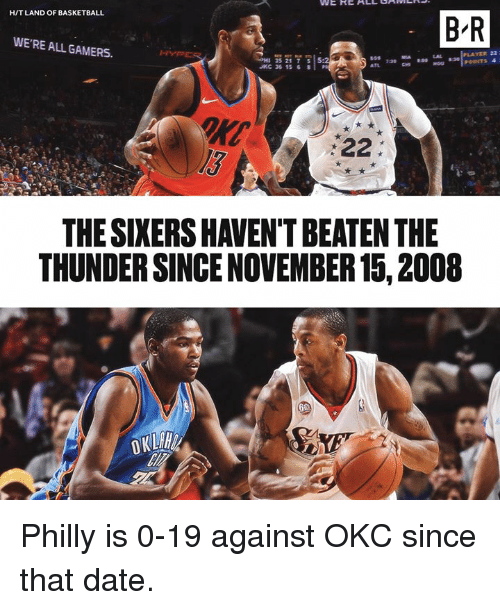 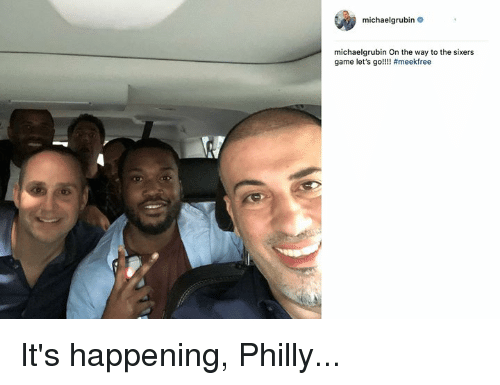 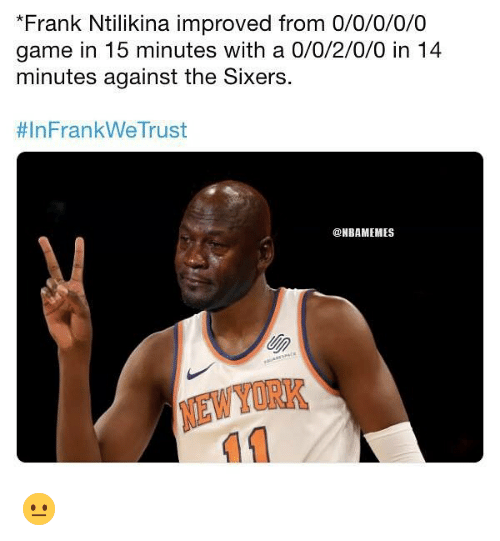 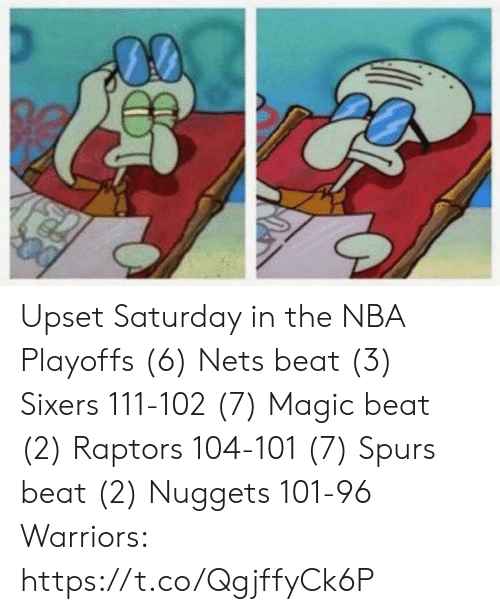 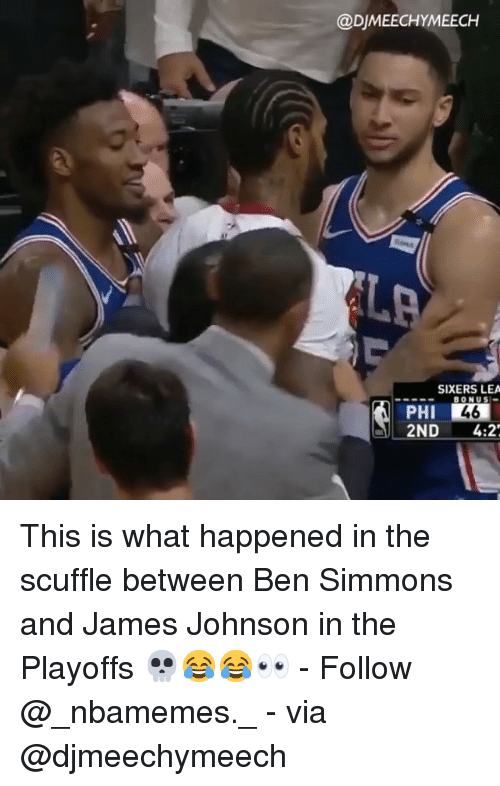 The Sixers' season is a wrap. 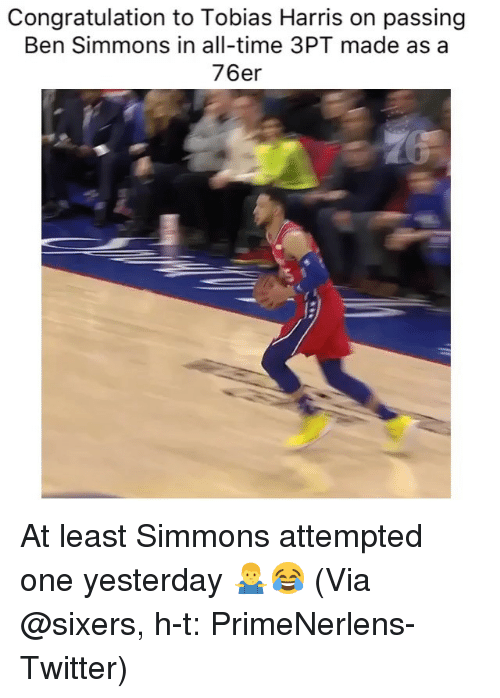 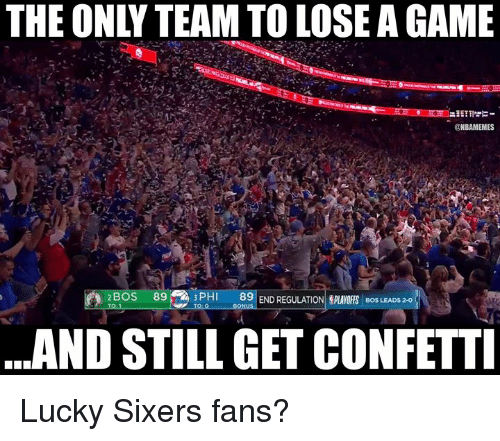 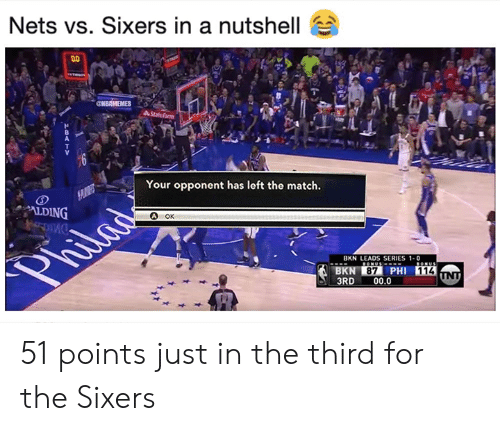 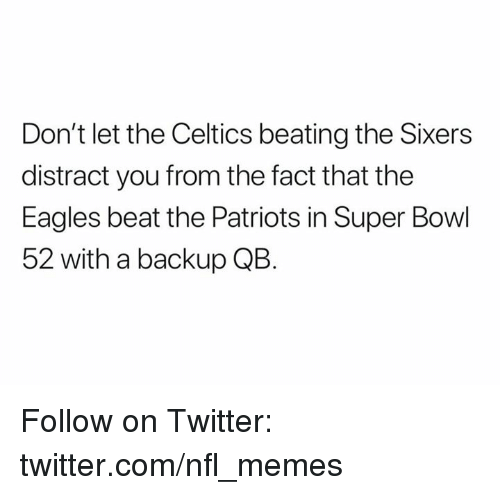 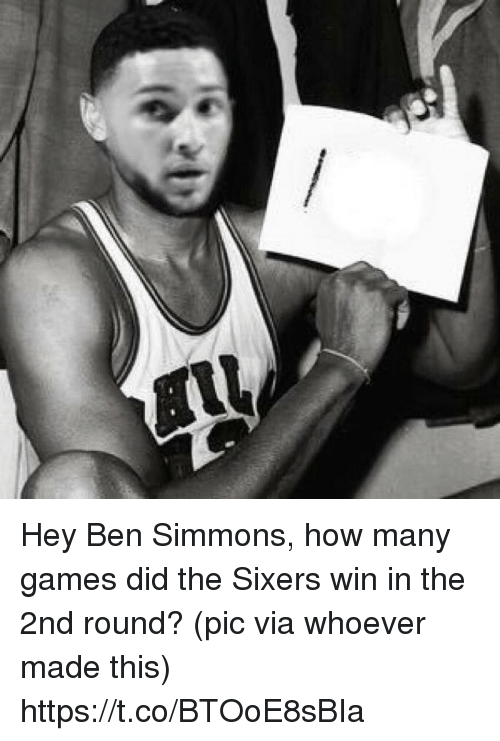 Nba, Game, and Sixers: THE ONLY TEAM TO LOSE A GAME ONBAMEMES BOS 89 89 END REGULATION,PLAYOFFS BOS LEADS 2-0 ..AND STILL GET CONFETTI Lucky Sixers fans? 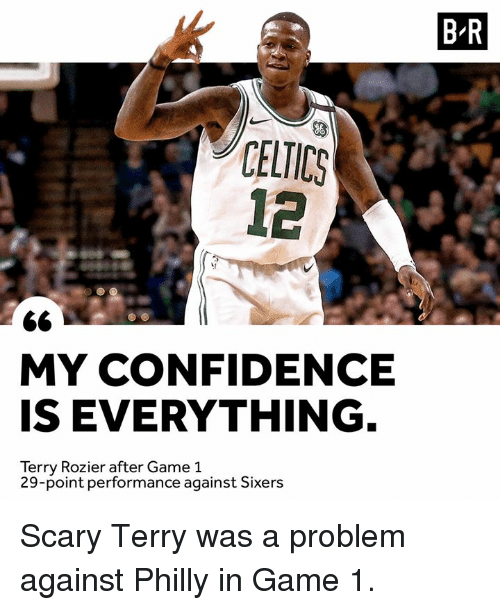 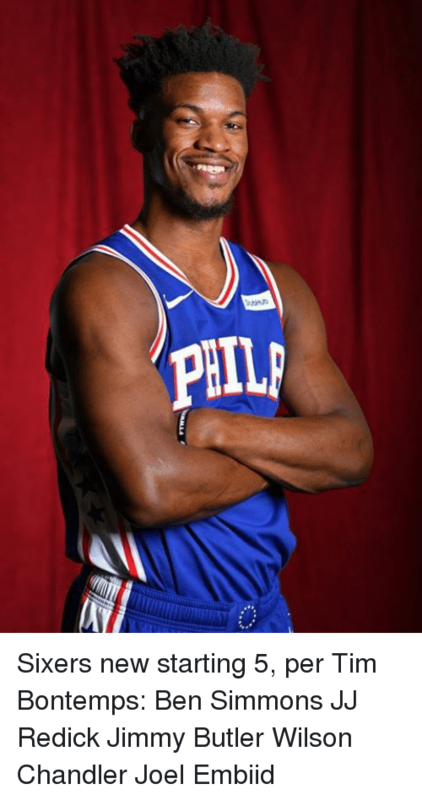 Confidence, Game, and Sixers: B-R CELICS 12 MY CONFIDENCE IS EVERYTHING Terry Rozier after Game 1 29-point performance against Sixers Scary Terry was a problem against Philly in Game 1. 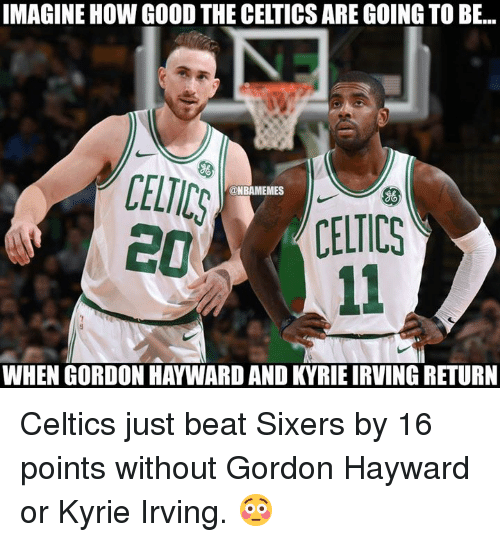 Scary Terry was a problem against Philly in Game 1. 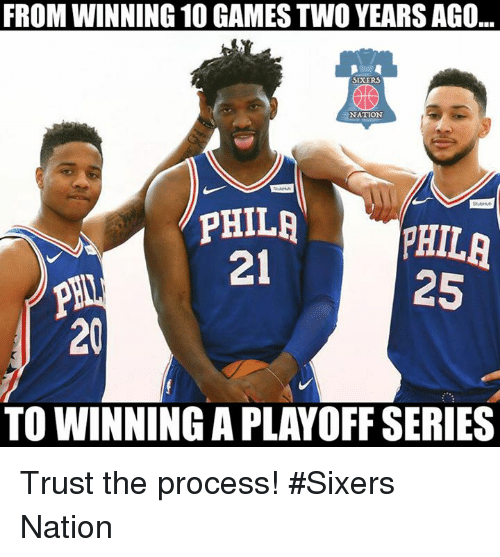 Alive, Sixers, and Dream: The Sixers advance and keep their dream season alive. 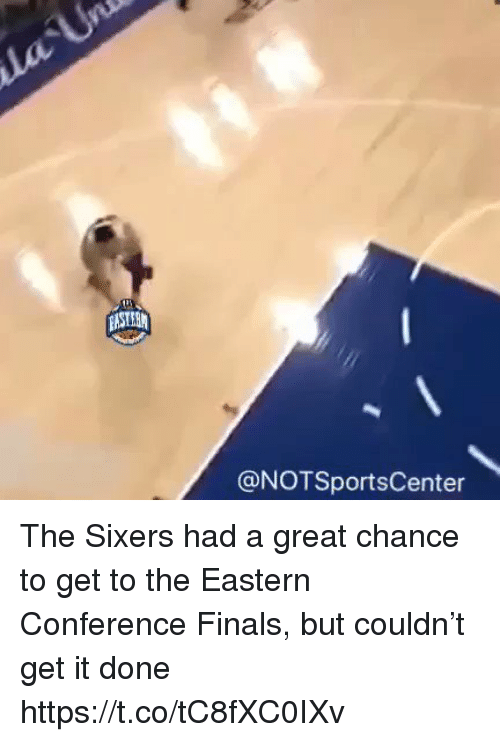 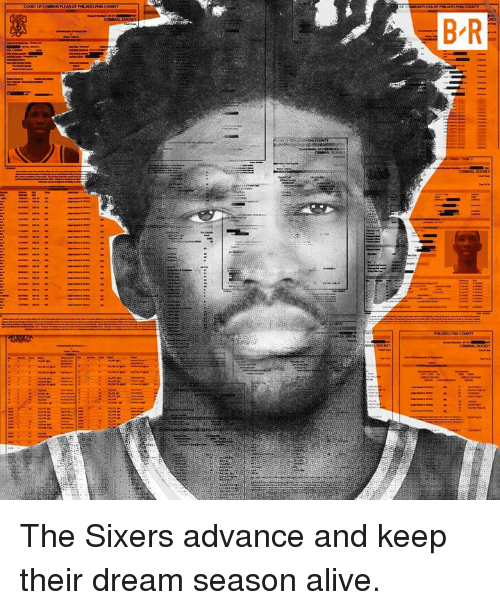 The Sixers advance and keep their dream season alive. 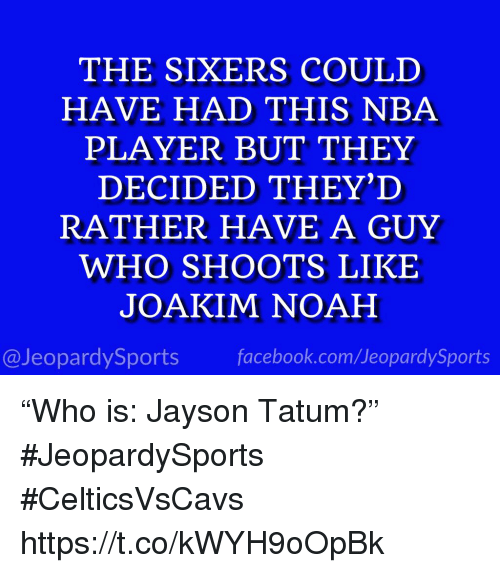 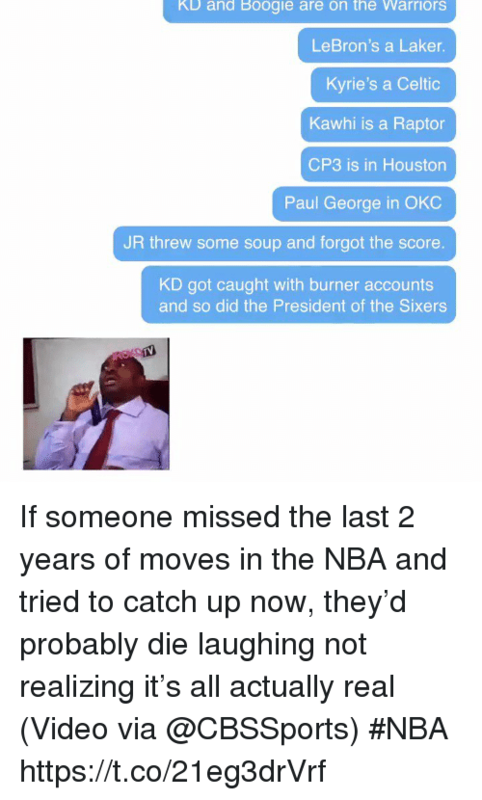 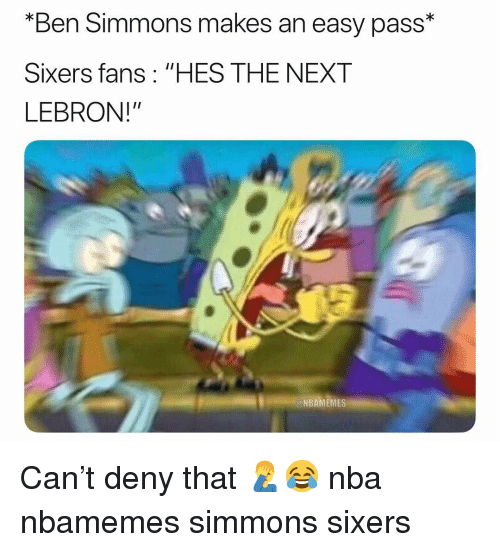 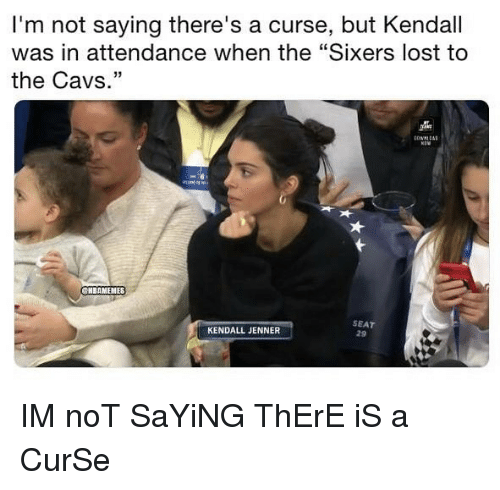 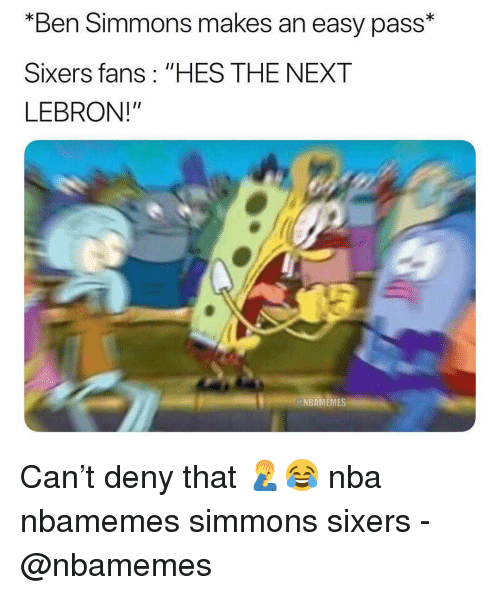 Nba, Lebron, and Sixers: PROOF THAT LEBRON IS GOING @NBAMEMES TO THE SIKERS LeBron to the Sixers confirmed! 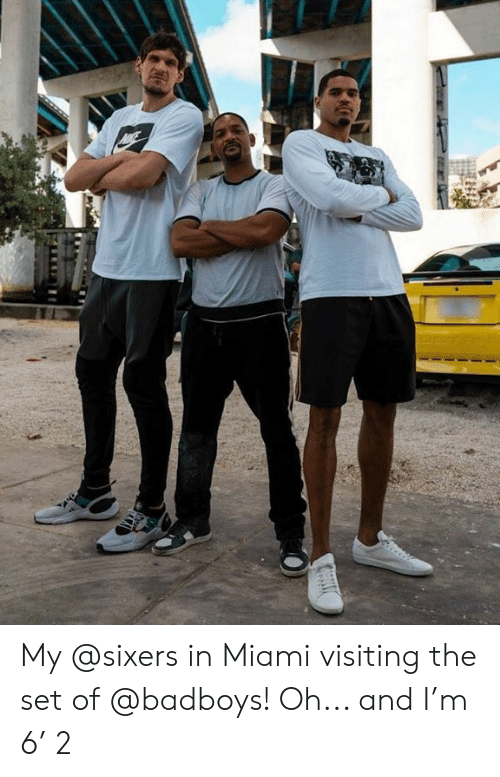 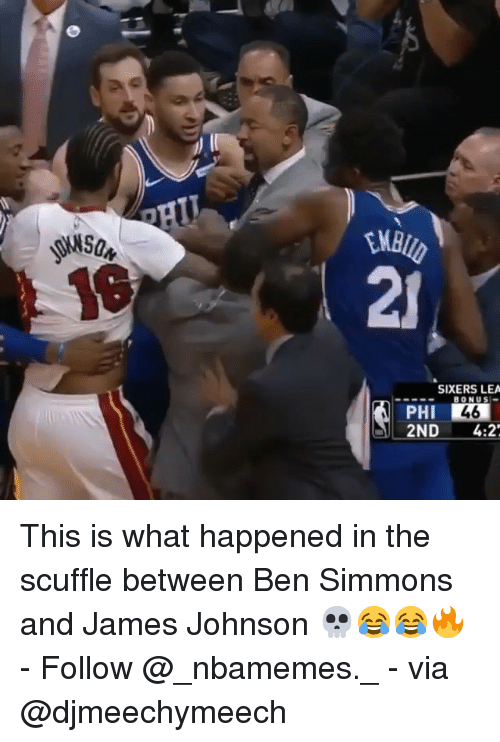 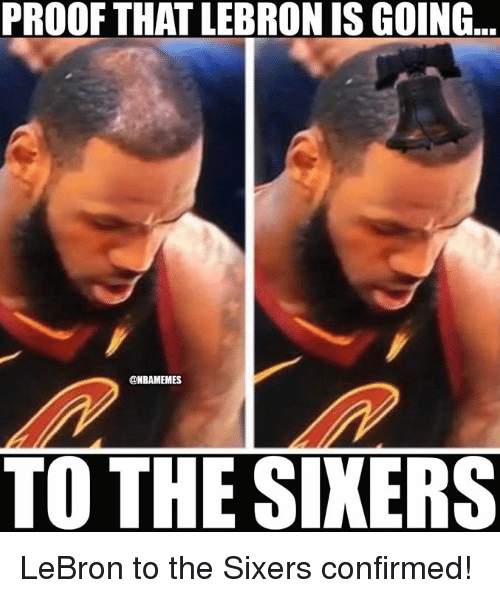 LeBron to the Sixers confirmed! 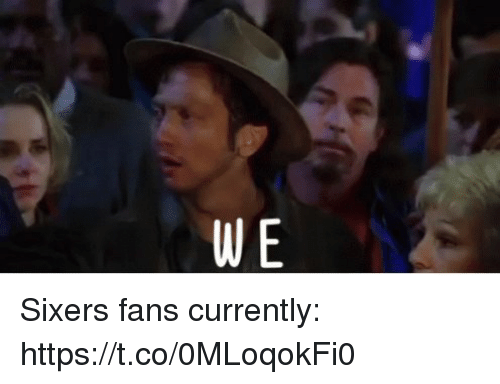 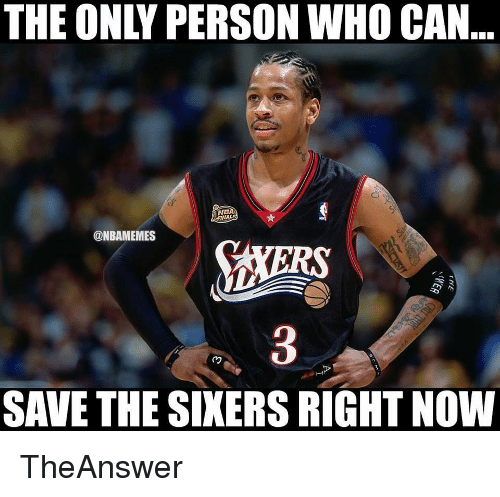 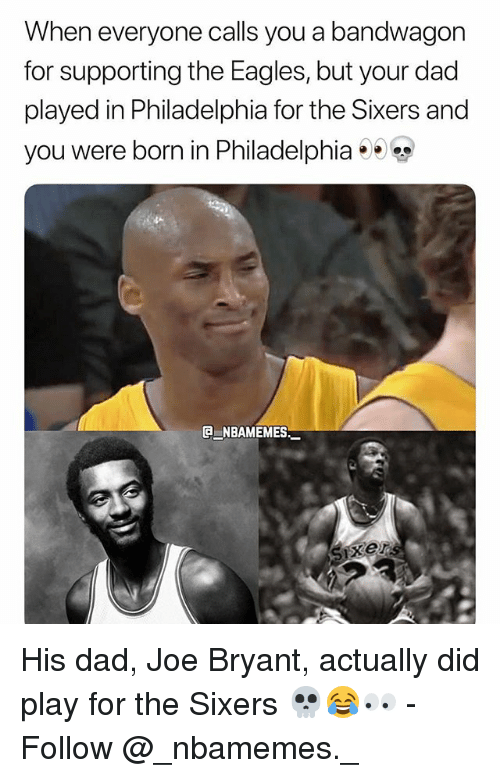 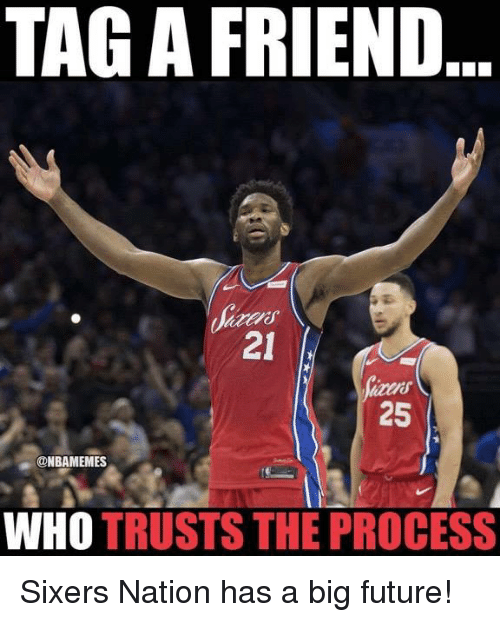 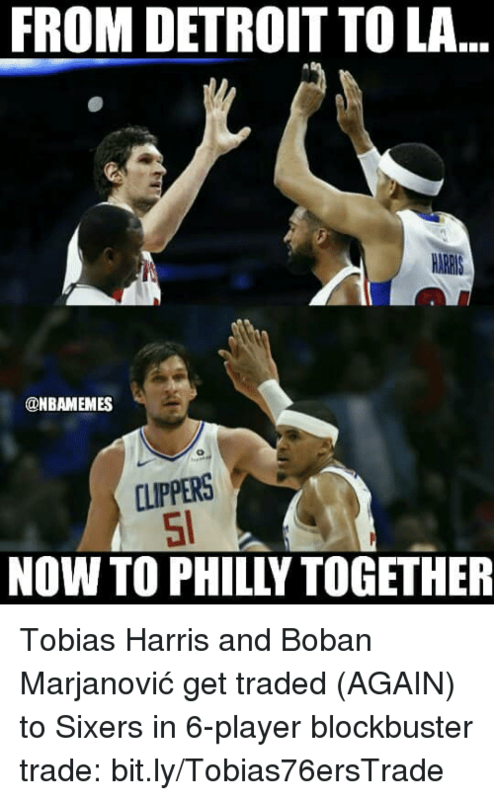 Future, Nba, and Sixers: TAG A FRIEND 21 25 @NBAMEMES WHO TRUSTS THE PROCESS Sixers Nation has a big future! 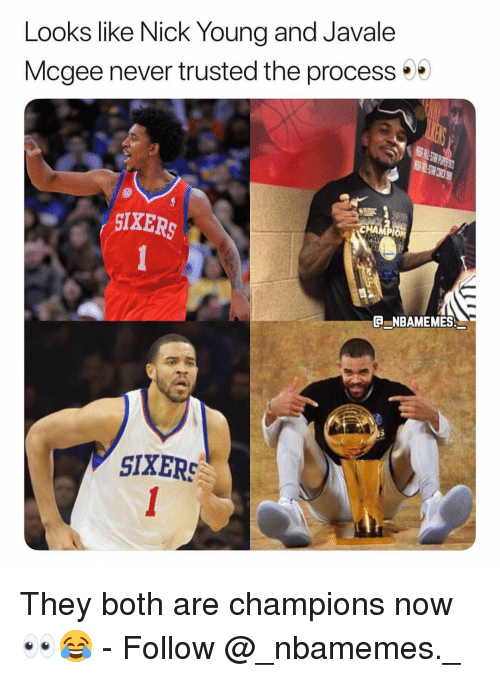 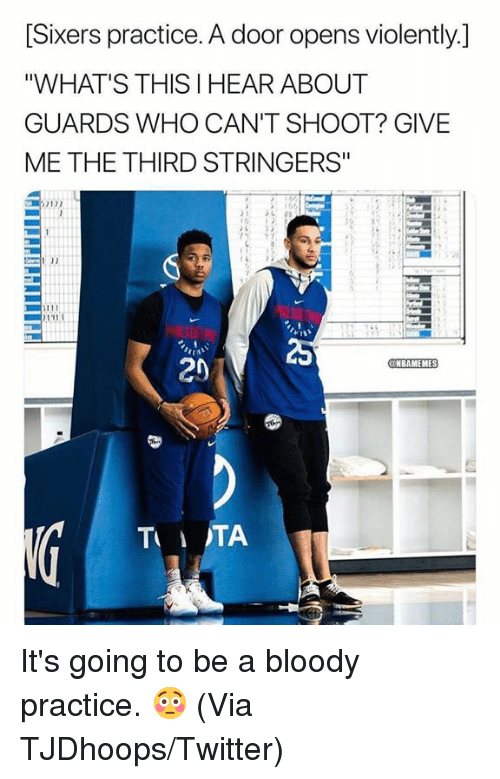 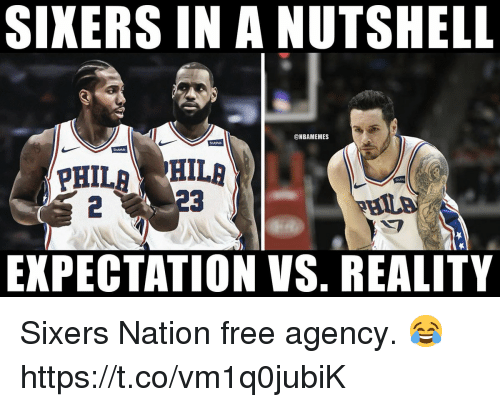 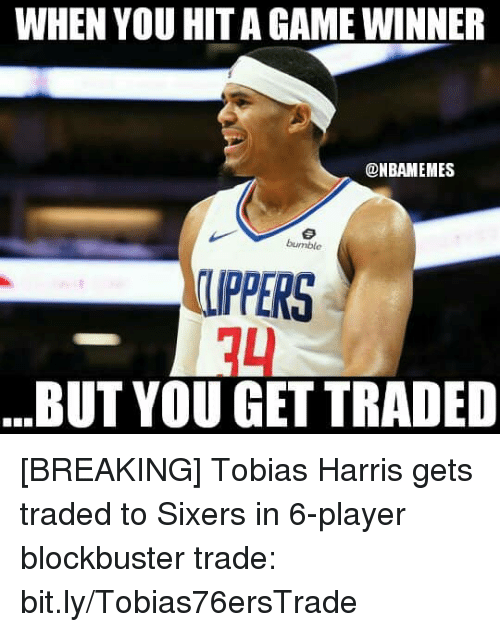 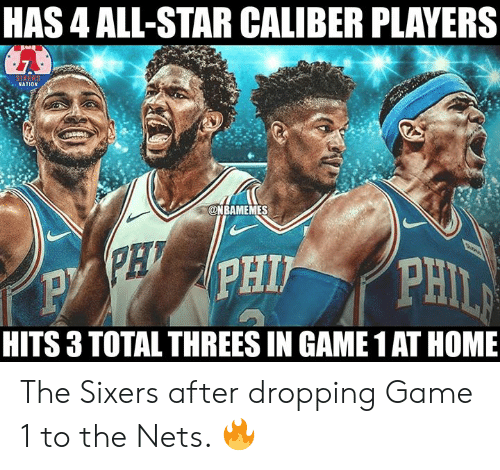 Sixers Nation has a big future!